WANT AN IMMEDIATE BUDGETARY QUOTE? USE OUR INSTANT QUOTE TOOL HERE! All wood fences are not created equal. 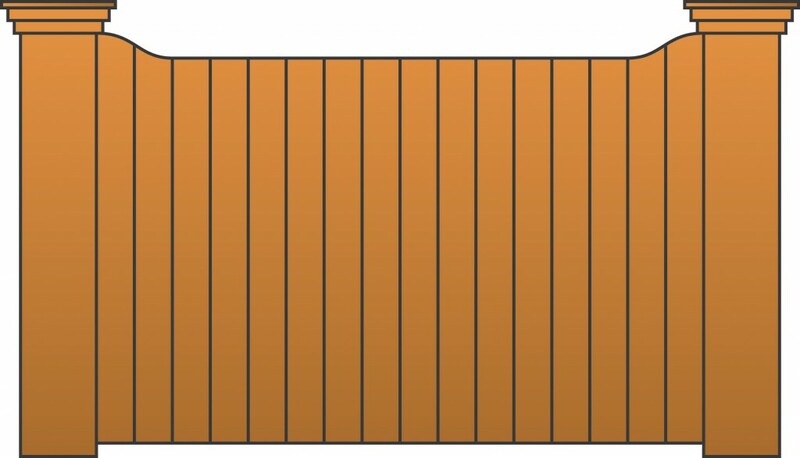 Different companies use different types of wood, different sizes of wood boards and posts, and different installation methods. At Yutka Fence, we feel it is extremely important to let our customers know the specifications of our wood fences so that you can compare our materials to other competitors. 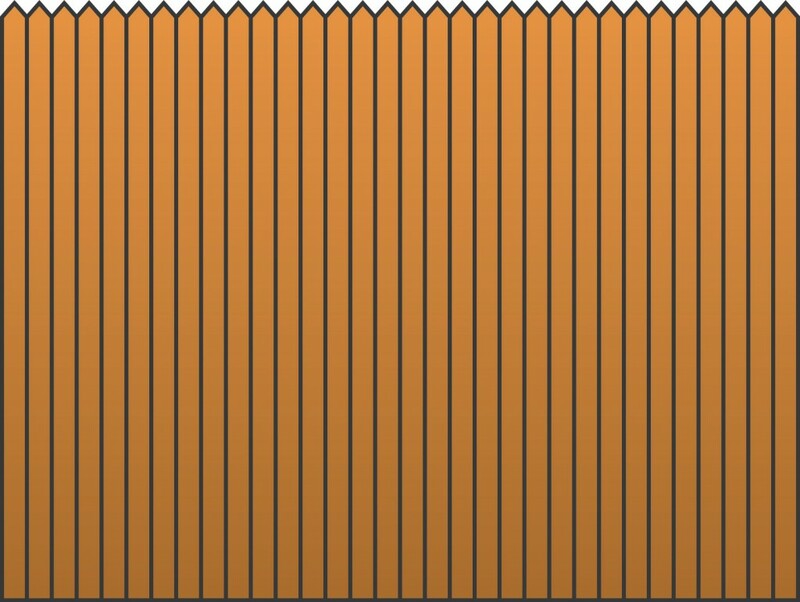 We urge you to be aware of companies that do not discuss their wood fence specifications and installation practices during the estimate process because they may be using lower quality materials or installing the fence incorrectly. Homeowners could be left with a fence that doesn’t meet their expectations in terms of appearance and performance. 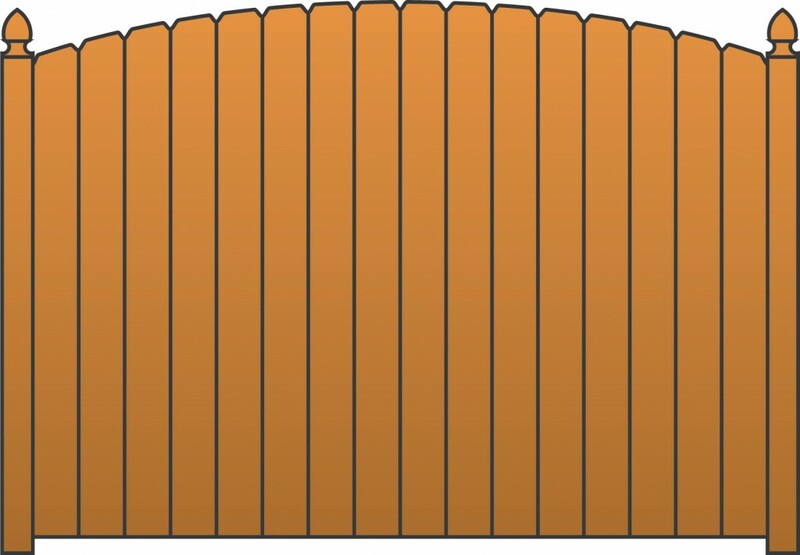 Please read below to learn more about the materials and installation practices we use that are specifically chosen and utilized to give you the most curb appeal and longest life out of your wood fence. 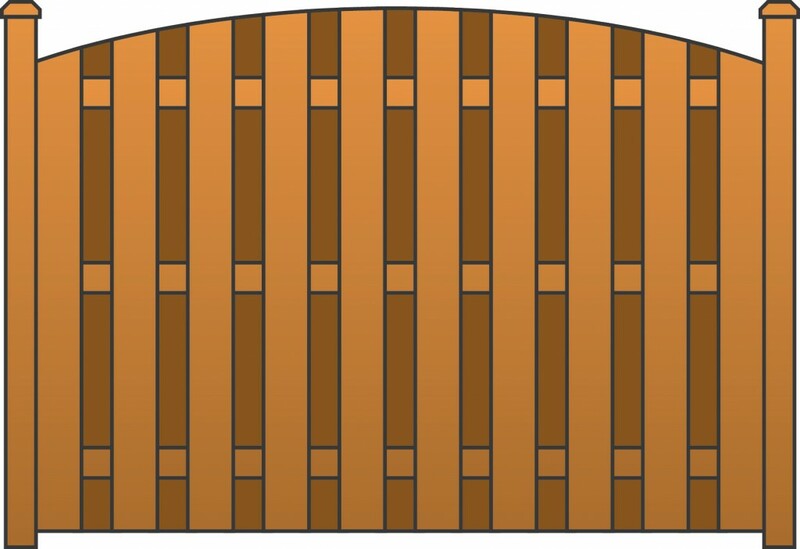 The majority of our fences are constructed of northern white cedar from Michigan. We use true 4”x 4” posts for all our wood fences.Many competitors use construction grade 4”x 4” posts that actually measure anywhere from 3” to 3 ¾” square. 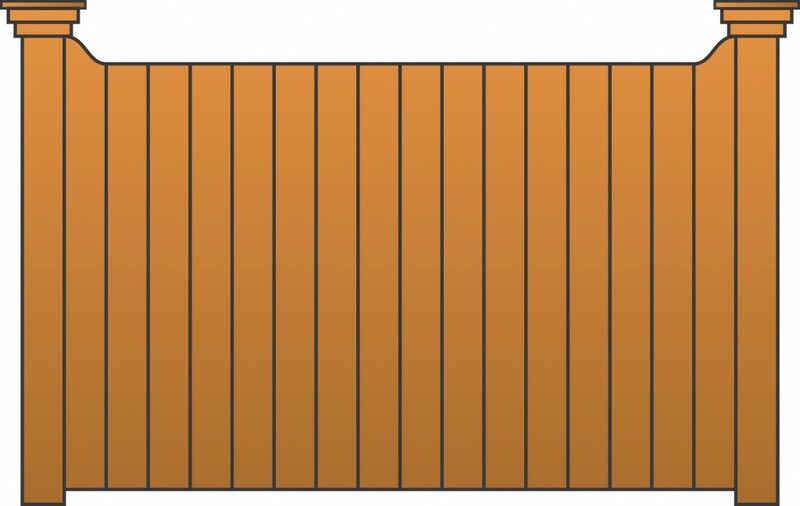 If a company does not say they’re using a true or full 4”x 4” post, it most likely means they’re using a smaller construction grade 4”x 4”, especially if they’re using red cedar instead of white cedar. Our true 4”x 4” posts are 31% larger than construction grade posts and will last longer, support the sections better, and look more impressive than smaller posts. 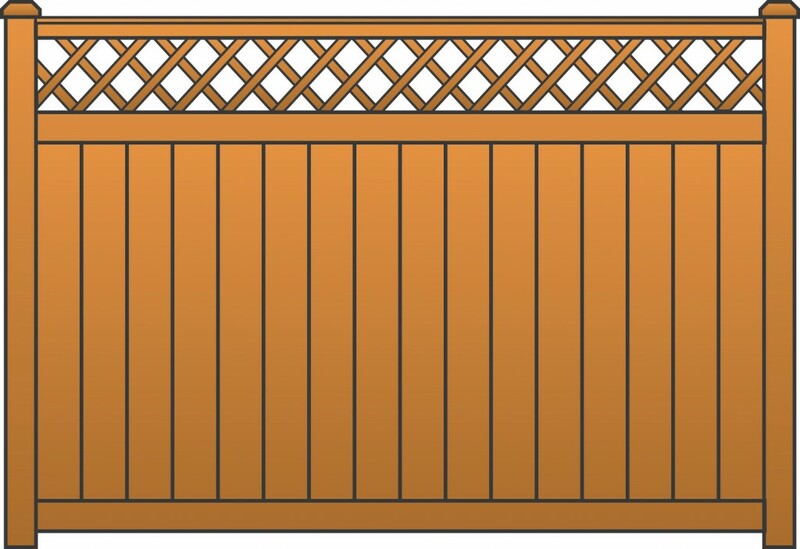 Our privacy and semi-privacy fences are constructed with true 6” wide boards that provide a richer and more streamlined look than fences constructed with narrow boards. 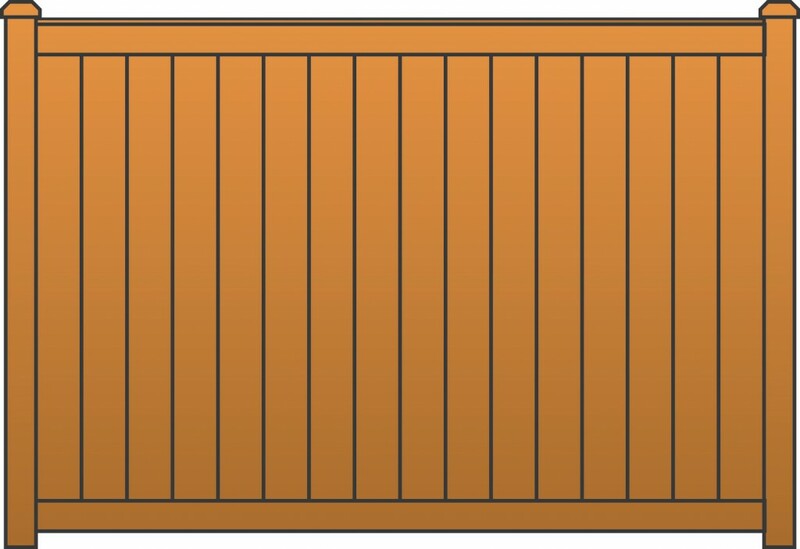 Many competitors can reduce their material costs by constructing privacy and semi-privacy fences with 4” wide boards that tend to look cheaper and make the fence appear much busier. 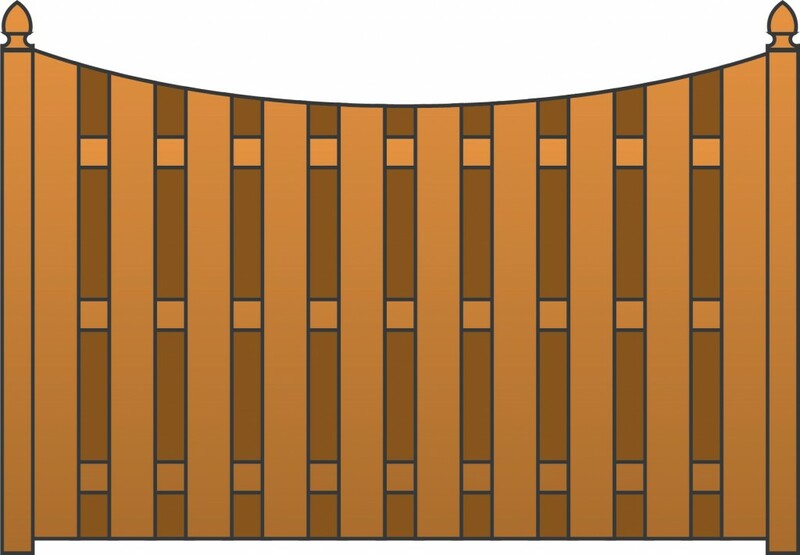 The difference in appearance is quite dramatic when you compare fences made with narrow boards to those made with wide boards, which is why Yutka Fence uses 6” boards as the standard. Yutka Fence is excited to introduce our new Select Value and True Shades lines of treated wood. 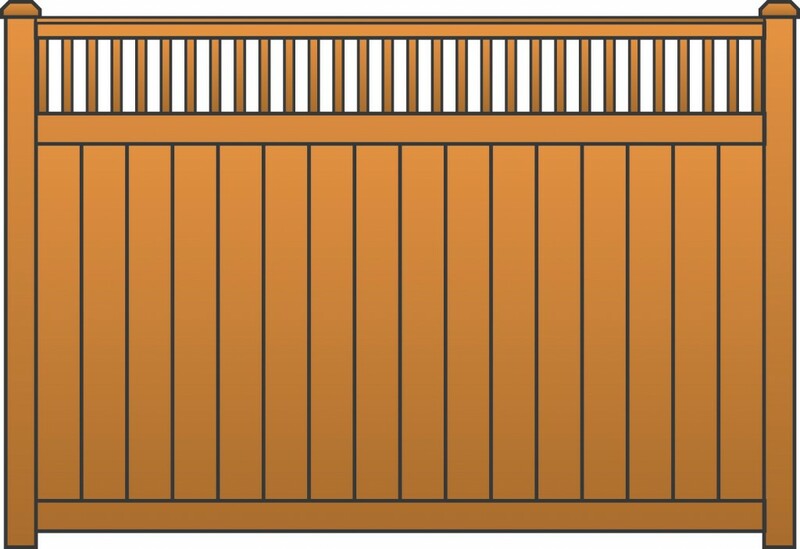 These fences are constructed of red pine, and are treated to protect against mold, decay, and rotting for a long lasting and beautiful addition to your property. The True Shades line of treated wood provides a beautiful combination of red and brown color that is fade resistant, and will be sure to enhance the natural beauty of the fence. We hand-build our own fence sections on welded tables at our shop to ensure each section meets our strict quality control standards. 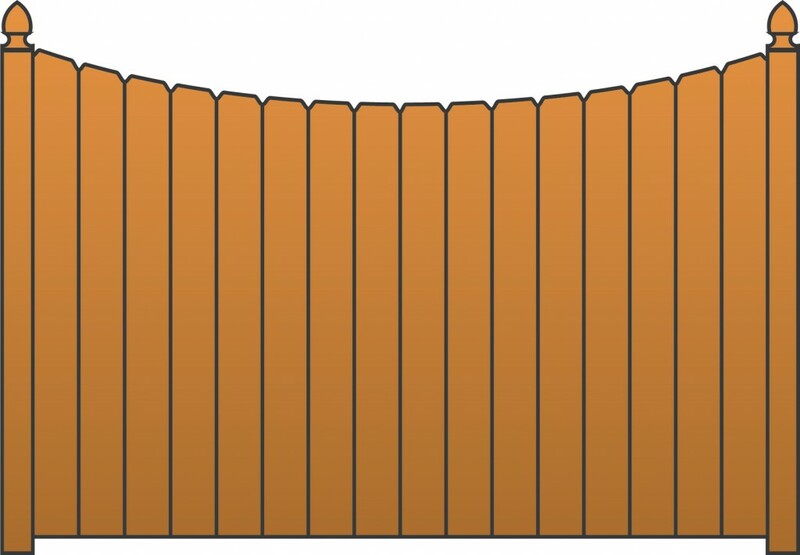 Building our own sections also reduces our lead times, gives us the ability to customize the fence to match your needs, and helps us maintain uniform panel measurements and picket spacing throughout the entire job. Companies that buy their wood sections already assembled from their wood supplier have a more difficult time controlling the quality of the wood they receive and the manner in which the sections are built. 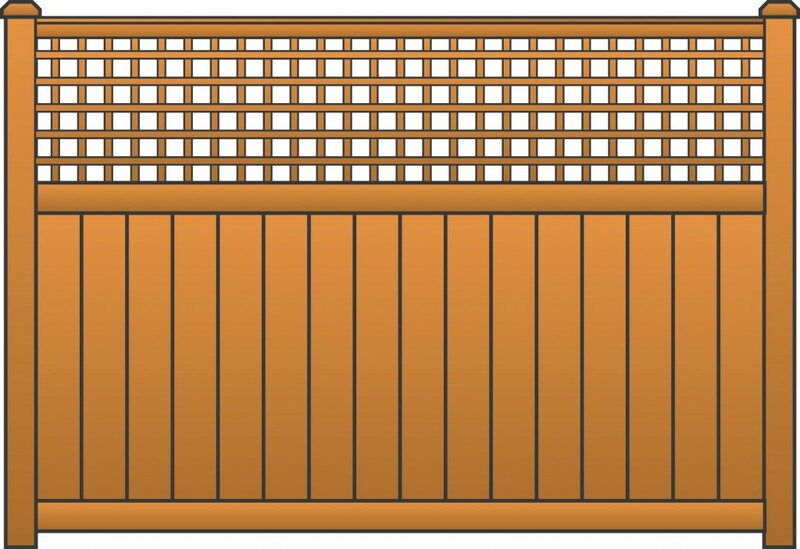 Other companies might offer you a fence that is custom built on-site, but the down side of stick building is that dimensional consistency is much harder to achieve on-site when you don’t have a table on which to assemble the sections or a jig to control board spacing. Yutka Fence reserves stick building for yards that have a steep incline, which makes it difficult for us to use pre-built sections from our shop. 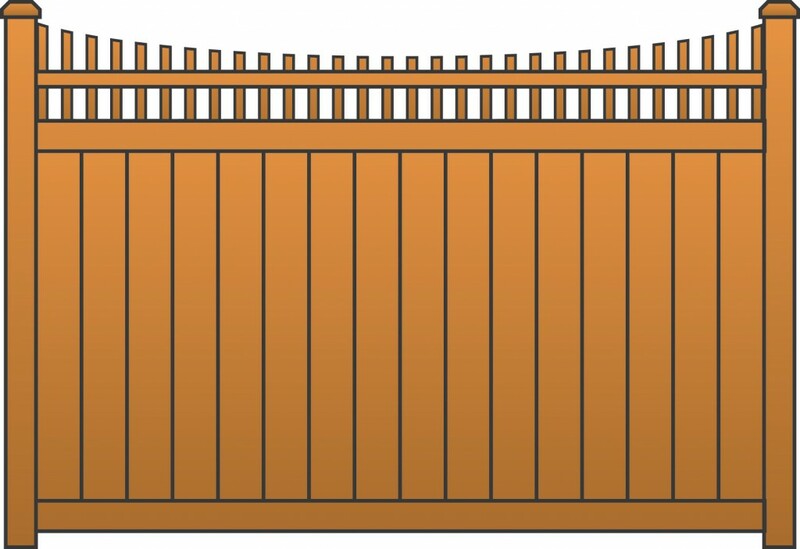 We use stainless steel nails to construct our cedar fences. This provides the most protection possible against nails bleeding, while still maintaining the strength offered by a steel nail. Nail quality is important to the look of your fence because cheaper nails can rust and bleed down the fence leaving dark streaks that cannot be removed. Our nails also have a ring shank to provide maximum holding strength.